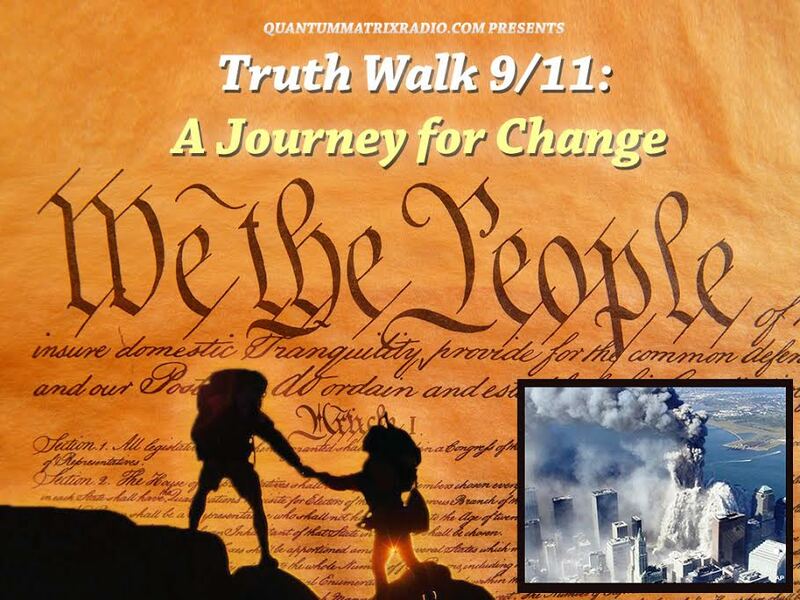 AE911Truth outreach activist John O’Malley joins host Andy Steele to discuss U.S. politics — notably the 2016 presidential election — and how, in general, candidates for office respond when asked questions about 9/11. This show was broadcast on July 21, 2016. 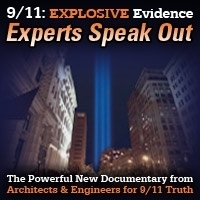 This entry was posted on Thursday, July 21st, 2016 at 8:57 am	and is filed under 9/11, 911 Free Fall, Censorship-Propaganda, Education, False Flag/Fake Terror, Freedom, News, Politics, Protest. You can follow any responses to this entry through the RSS 2.0 feed.